* Vote Steve Aoki by Sharing or Tweeting! Steve Aoki is an American electro house musician, record producer, and music executive. 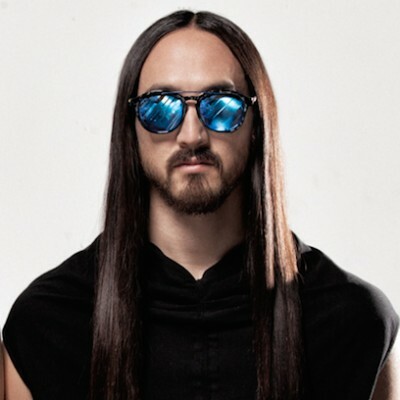 In 2012, Pollstar designated Aoki as the highest grossing dance artist in North America from tours.